The Beast is the best right now. Tonight, when you get home and are greeted by your spouse, kids, and dog, Calvin Abueva will be the best player in the PBA. Tomorrow morning, when the sun wheels out from its hiding place, Calvin Abueva will still be the best player in the PBA. That’s because Calvin Abueva is the best PBA player right now, and right now means in this very moment. Not this conference. Not this season. Not the past ten months. 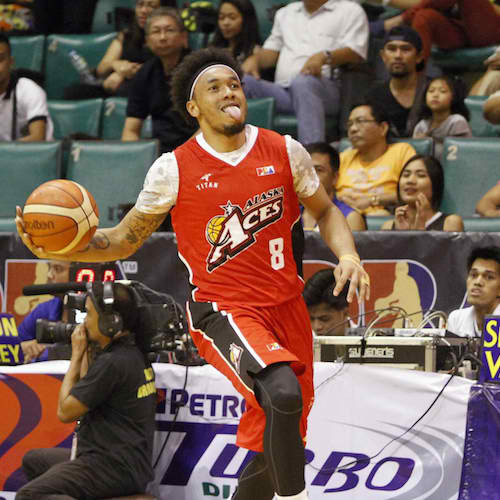 Abueva is owning the league right now, and he’s taking the Alaska Aces all the way to the top. It feels very good to write that. In fact, it feels very natural. Yes, he isn’t the reigning MVP or BPC, and the Aces aren’t the defending conference champs. Shelve those thoughts for a moment, however, and look at how The Beast has just torn up the entire league these past couple of weeks. At age 26, Calvin is putting up crazy numbers. He has averaged 19.8 points, 9.3 rebounds, 3.8 assists, and 1.8 triples per game the last two weeks while shooting 63.6% from beyond the arc and 50.0% overall from the field. He is a statistical anomaly in a league currently dominated by big men (7 of the top 10 players, based on player efficiency this season, are either PFs or Cs). If the 2016 PBA Commissioner’s Cup ended today, he should be BPC. No questions asked. And while it remains to be seen if the Aces can clinch the crown they last won in 2013, few in the PBA would argue that anyone is more important to his team. Do yourself a favor and watch Calvin Abueva play. He dominates. He is the ultimate two-way player. He takes no prisoners, and he chews out lesser beings. He makes you hate him with his swag, but he makes you love him with his game. Watch him because, frankly, there REALLY is nobody better. Not in this league. Not in this country. 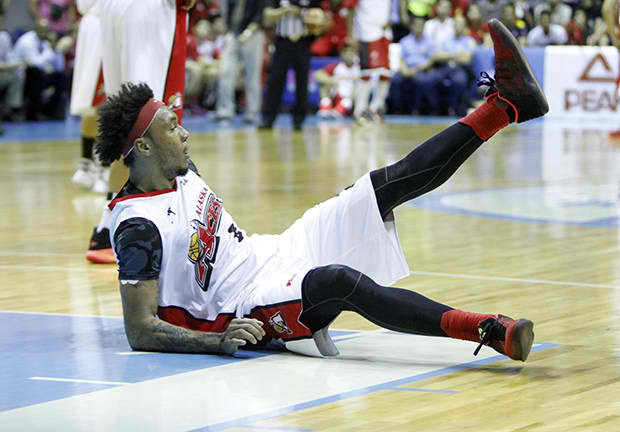 Did you see him sprain his ankle against GlobalPort and STILL record a career game? Calvin may go down, but he doesn't stay down. 29 points, 14 rebounds, 4 assists, 3 steals, and 2 blocks while shooting an immaculate 4/4 from rainbow country with a bum ankle? Holy hell, there is no stopping this guy. No wonder he’s been named PBA Player of the Week for back-to-back weeks. 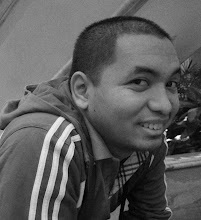 Understand this — and this is me being blatantly honest — watching Abueva gives me the same feeling I get when I bite into the fall-off-the-bone Pork Adobo at TGIFridays or beat Emerald Weapon in Final Fantasy VII. That doesn’t happen often enough (I mean, do YOU dust off the old PS1 frequently?) and that’s why we spend hours on end watching live games and or Vine highlights. Abueva, The Beast, the great Pampanga product, delivers those moments on a game-by-game basis. We knew coming into the PBA that he would be special, but what he is becoming is a whole new level that I don’t think we’ve ever seen.